Representatives of the Association EPEKA, Soc. 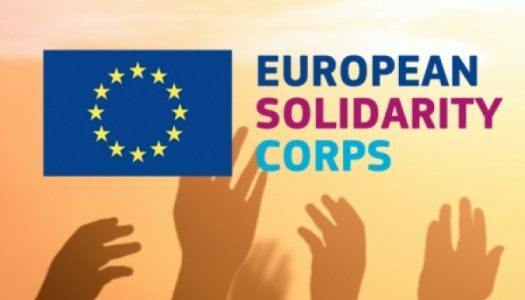 Ent., will take part in the opening event of the program European Solidarity Corps. 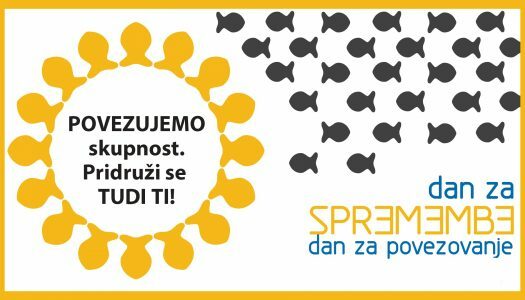 The event is organized by the Slovenian National Agency MOVIT, on 6th September 2018 in the European Union House, on Dunajska cesta 20 in the Exhibition and Convention Center (Gospodarsko razstavišče) in Ljubljana. 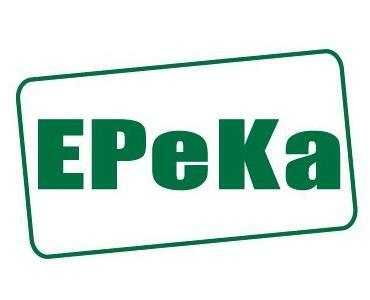 PIF of Association EPEKA, Soc.Ent. The Association EPEKA, Soc. Ent., organizes a volunteering action Reviving Roma Station as a part of the 9th Day for Change, organized by the Slovenian Philanthropy. V Podjetniško izobraževalni mladinsk zadrugi Epeka, so.p. 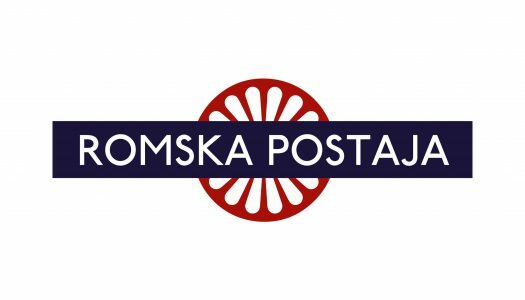 smo v okviru tretjega razpisnega roka za projekte Erasmus+ pridobili financiranje za projekt Opolnomočenje mladinskih delavcev/voditeljev za delo z brezposelnimi mladimi in mladimi iz depriviligiranih območij oz. 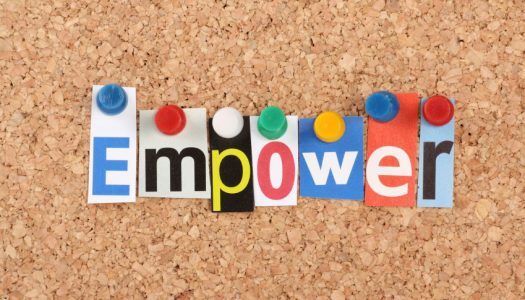 Empowering to Empower. Association EPEKA, Soc. Ent. is starting a long-term EVS project in which we’ll be hosting two international volunteers. 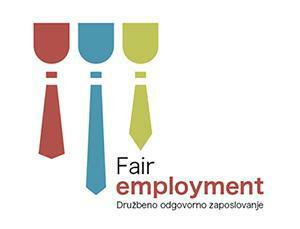 Currently we’re searching for volunteers from Hungary, who’d like to participate in the project. Association EPEKA, Soc. Ent. 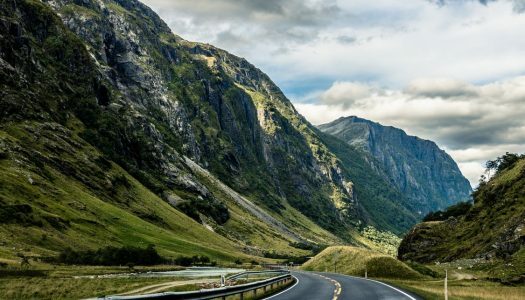 is taking a part in a project Volunteering: A tool for success.